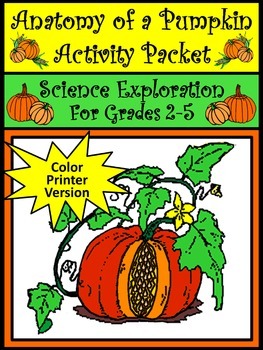 This Fall activity packet explores the icon of the season, the pumpkin! 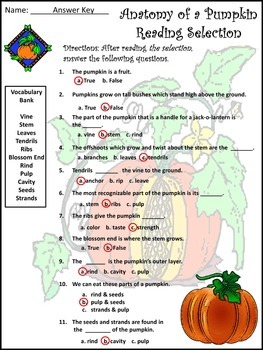 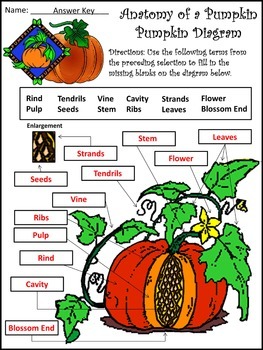 Includes a non-fiction reading selection and comprehension quiz on pumpkins, a pumpkin diagram worksheet, a vocabulary crossword puzzle, a pumpkin craft, and coloring sheet. 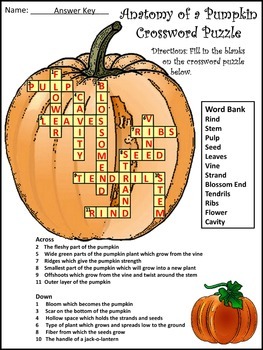 Great for a literacy center, informational reading activity, or science station!